Dnister (bank) [Дністер]. 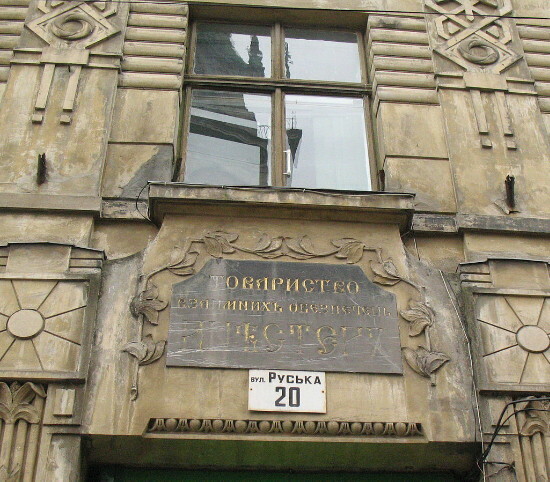 A Ukrainian co-operative bank with limited liability located in Lviv. It was set up in 1895 to aid members by investing their savings and granting them loans. By 31 March 1933 it had over 10,000 members, assets of 967,858 Polish zlotys, a cash flow of 3,645,271 zlotys, and 3,017,237 zlotys in loans. The bank was closed in 1939 by the Soviet authorities.